You’ll be able to add Far Cry 3: Blood Dragon to your Uplay library permanently in just a few days. Ubisoft has revealed the next game to be made free as part of the publisher’s 30th anniversary celebrations. On November 9, you will be able to add Far Cry 3: Blood Dragon to your Uplay account and download it, completely free. 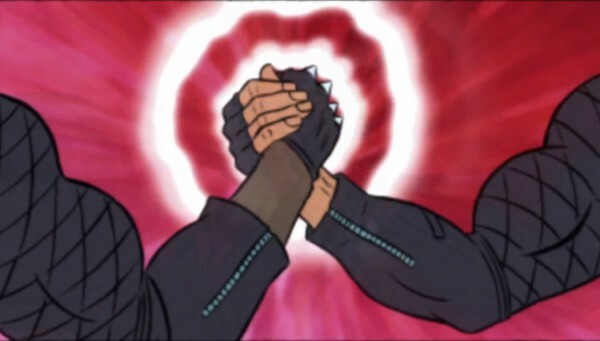 Blood Dragon was released as a standalone expansion to Far Cry 3. It’s set on a much smaller map, and features a new hero, story, and an 80s-themed neon aesthetics and music. You still have until that day to get Beyond Good & Evil. Once it’s removed, it won’t return. On November 9, all you need to do is launch your Uplay client to get the game. You can also do this from the dedicated site. Blood Dragon will no doubt last another month.